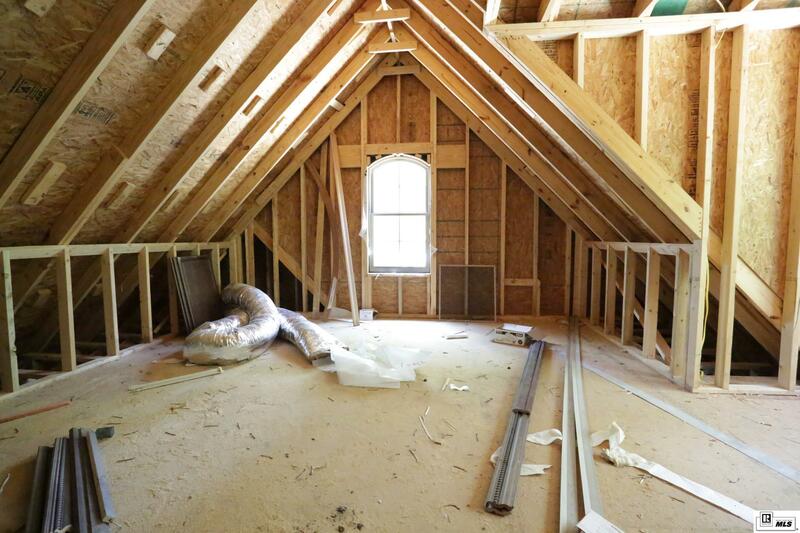 Looking for a new construction? 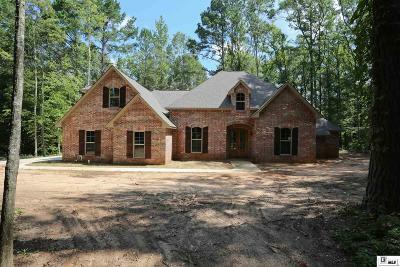 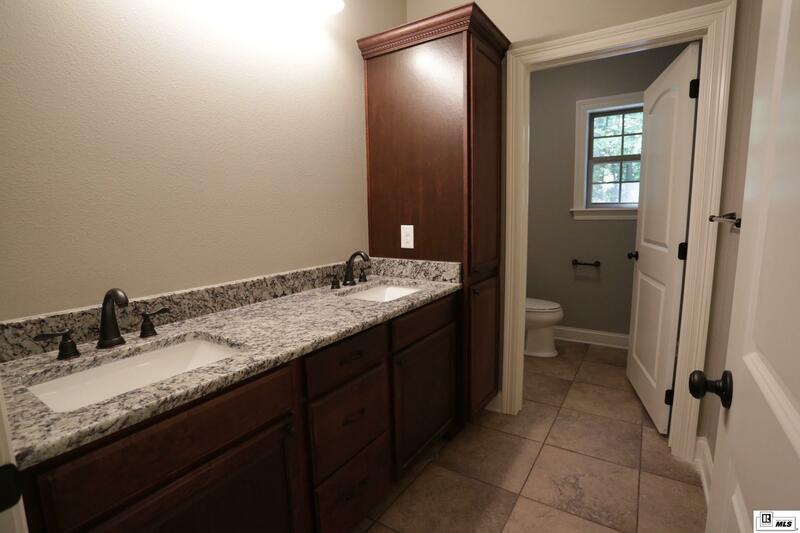 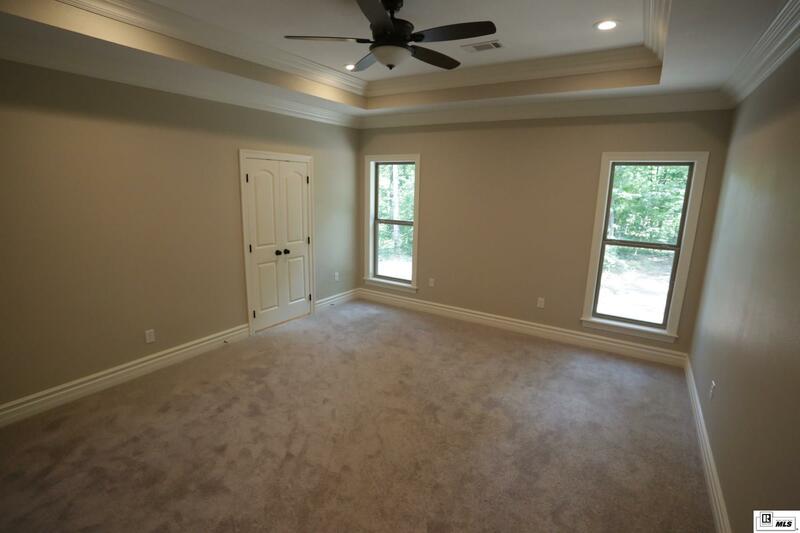 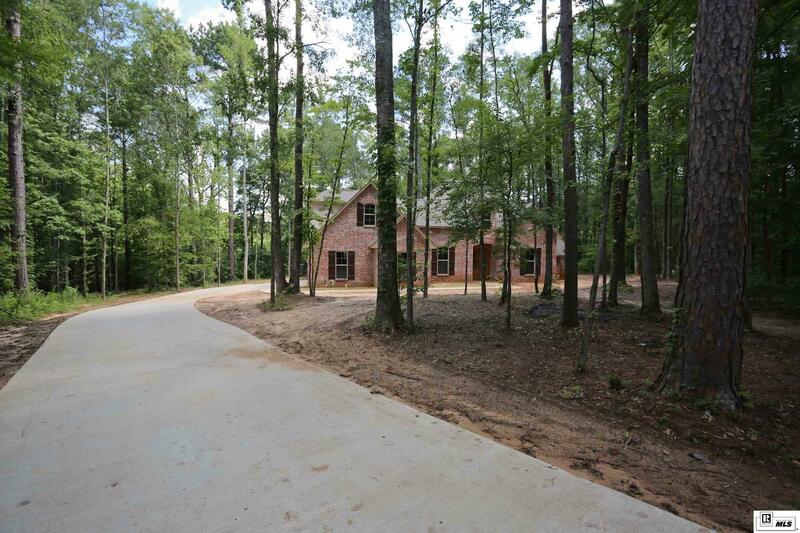 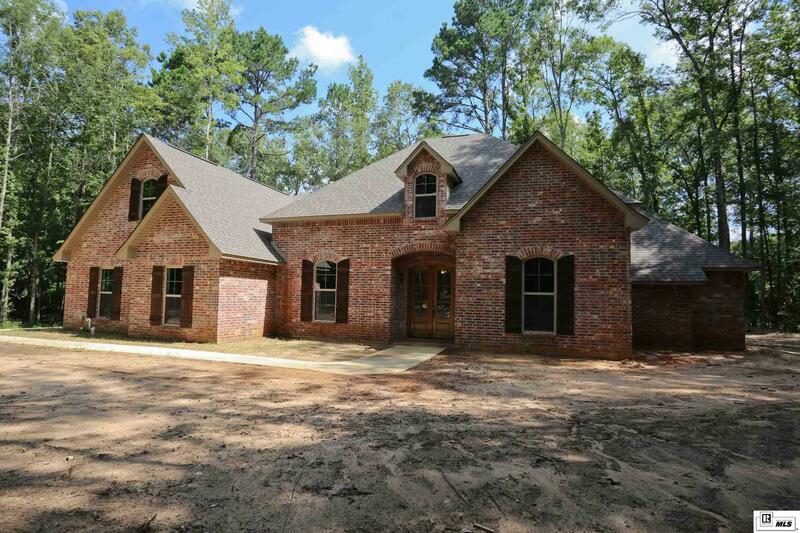 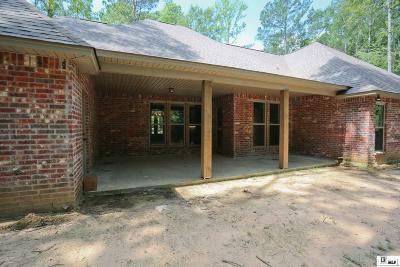 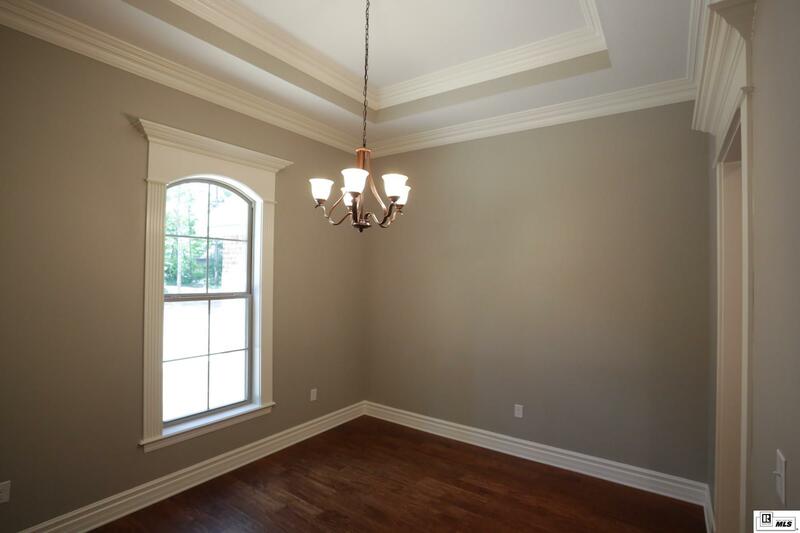 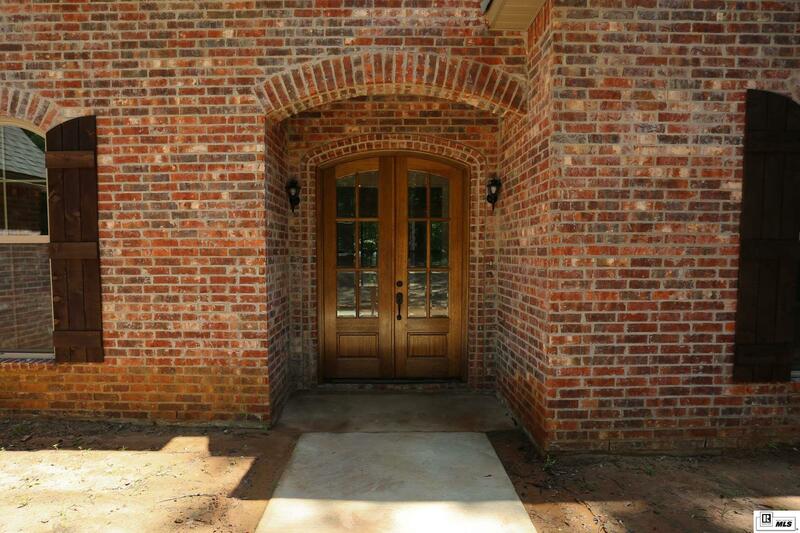 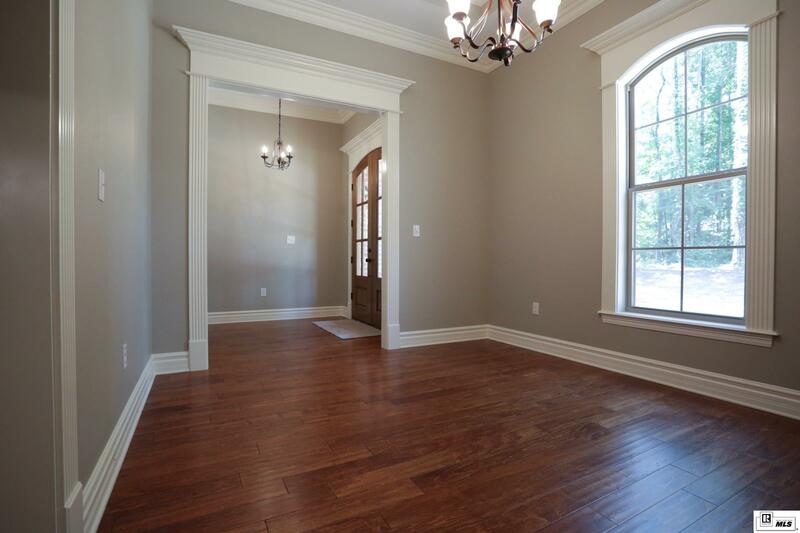 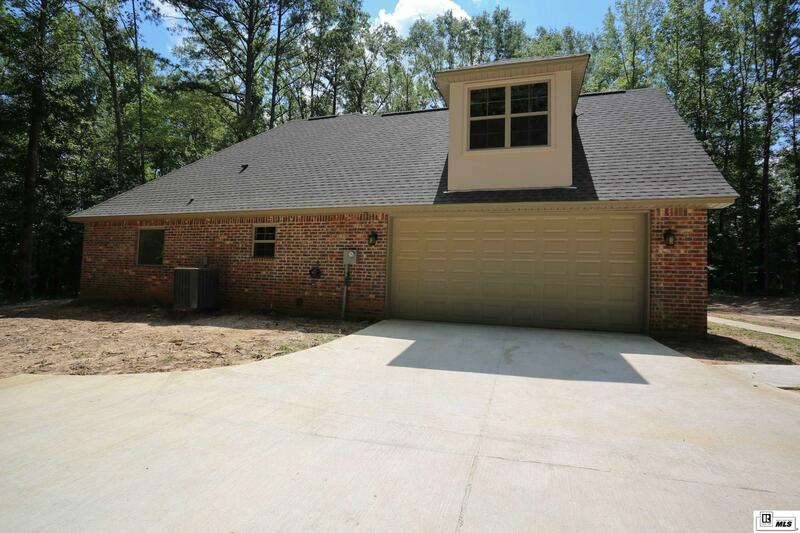 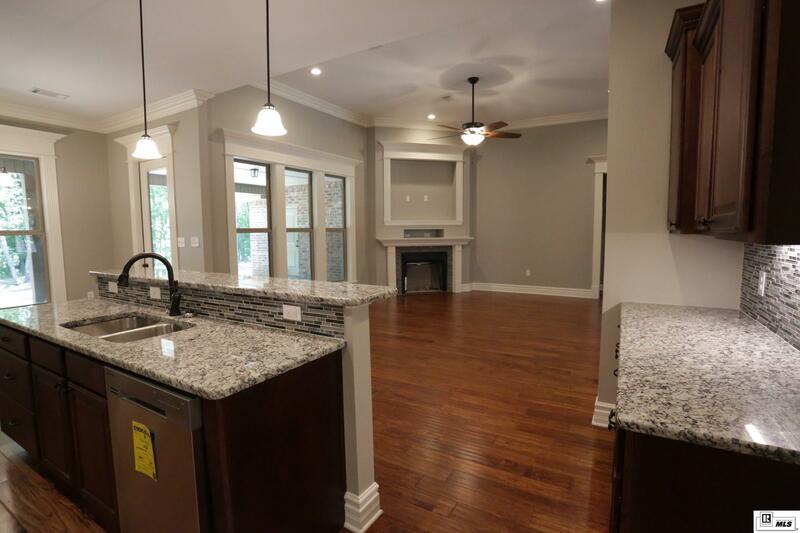 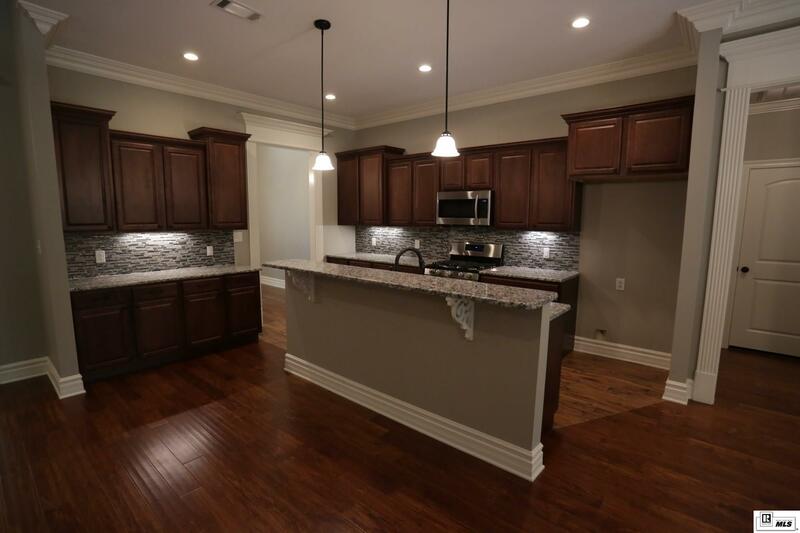 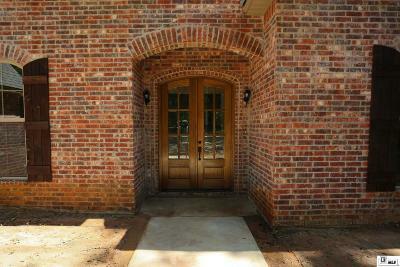 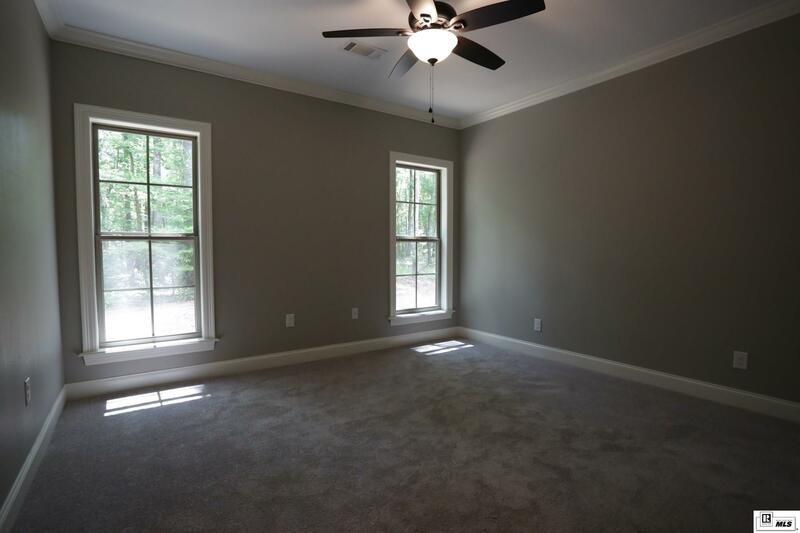 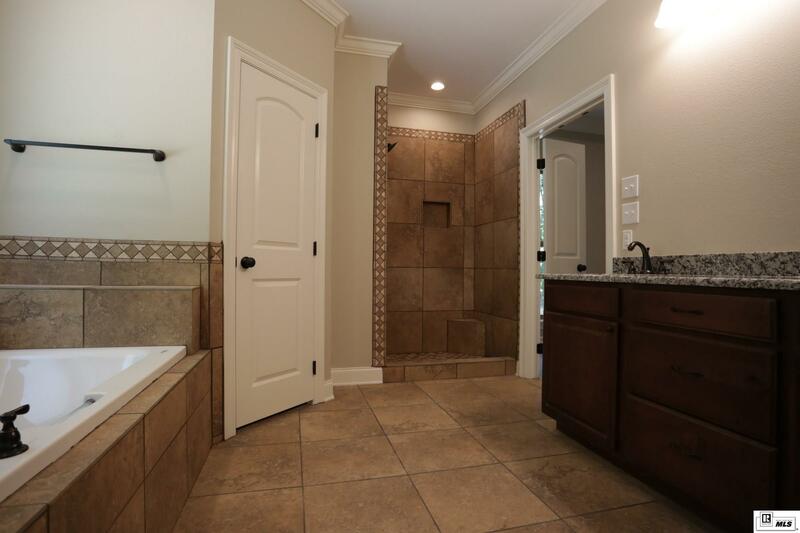 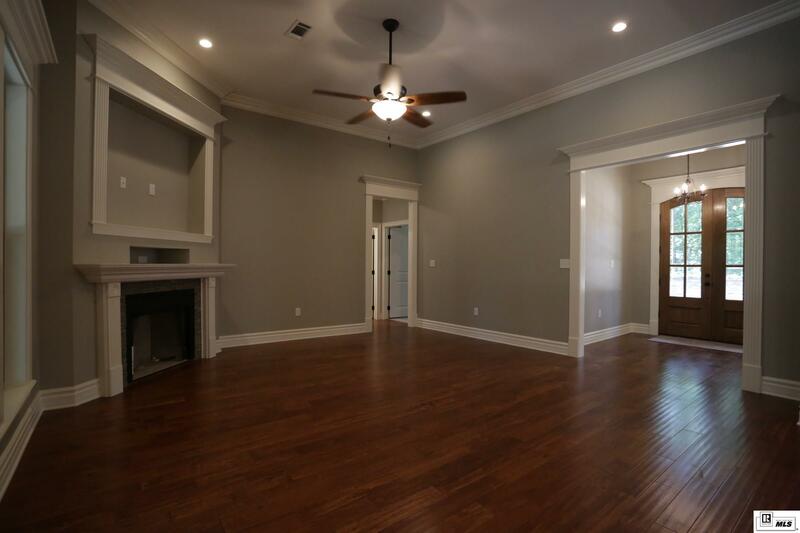 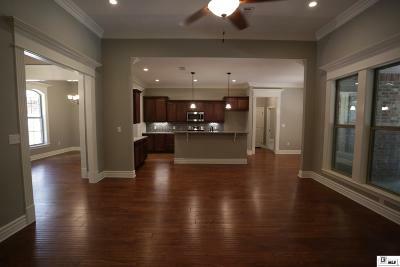 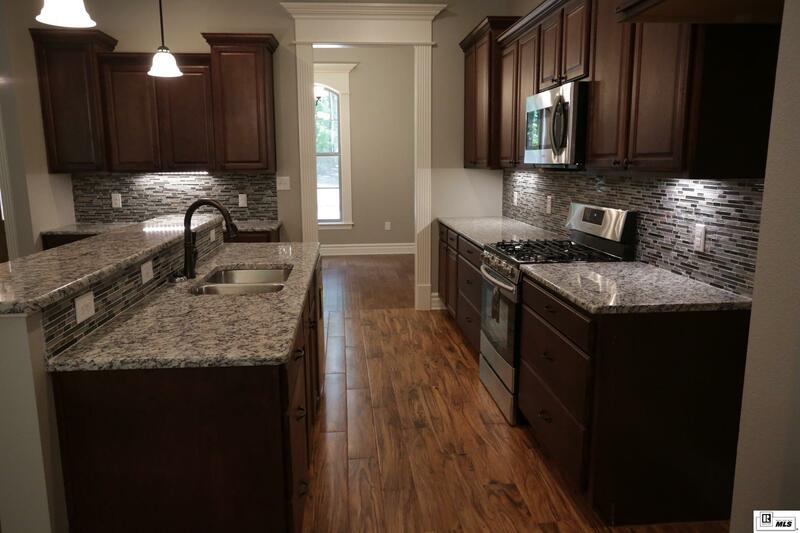 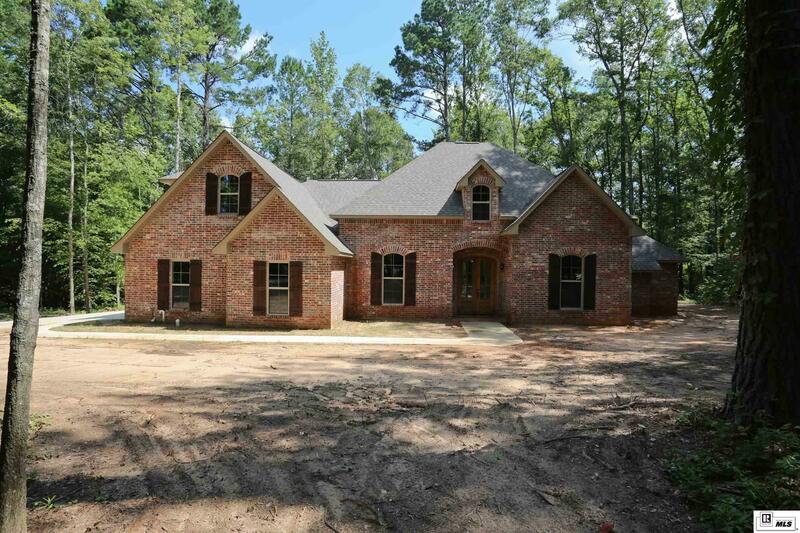 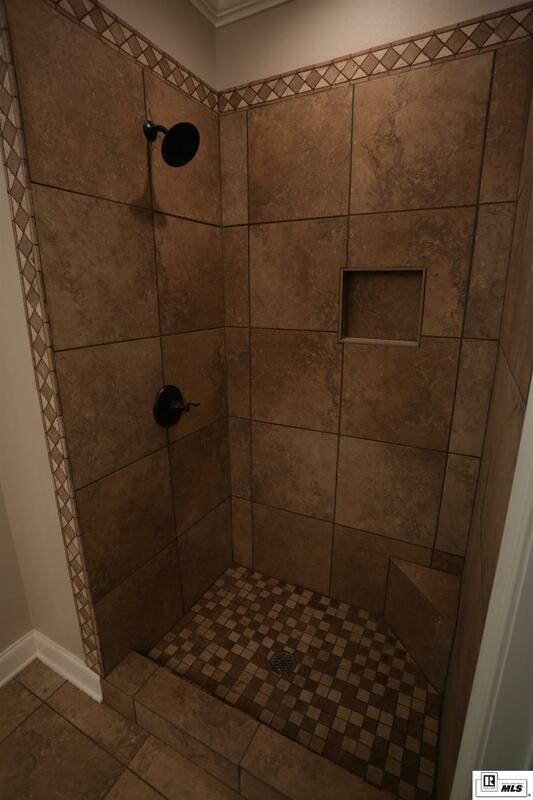 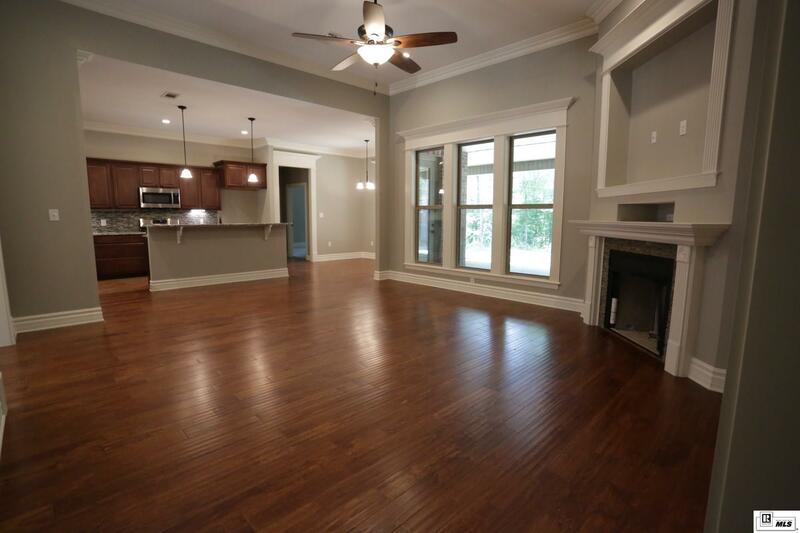 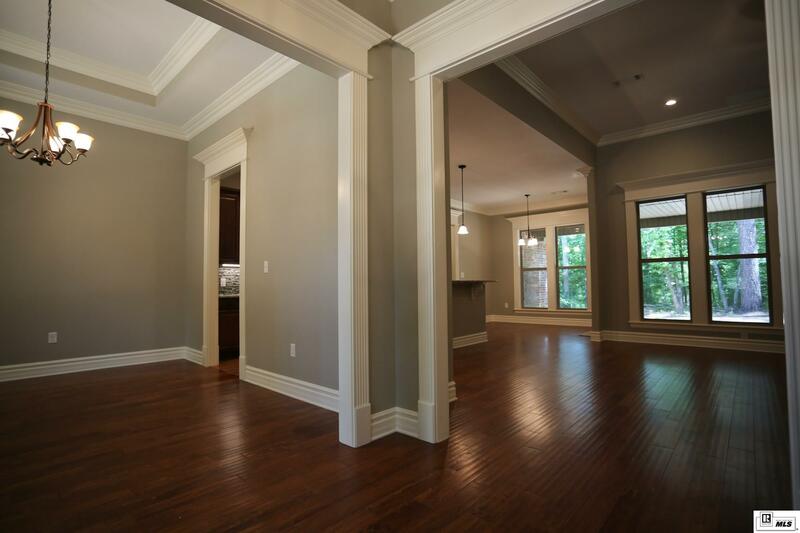 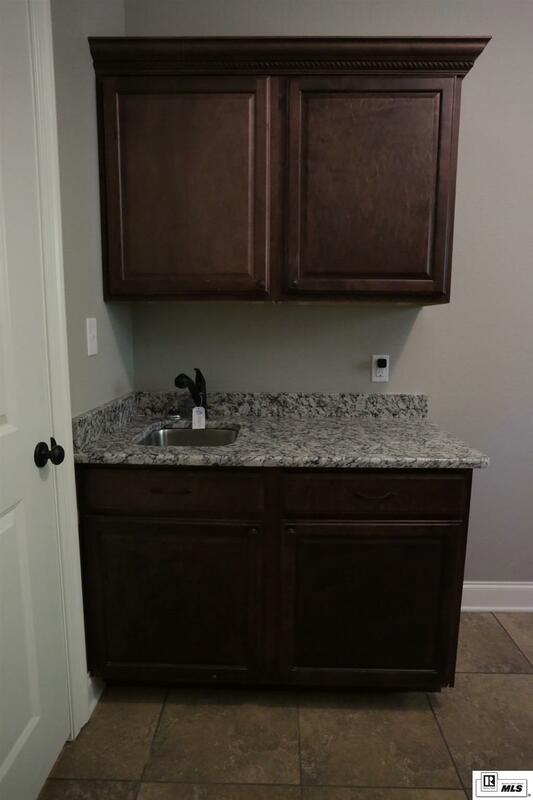 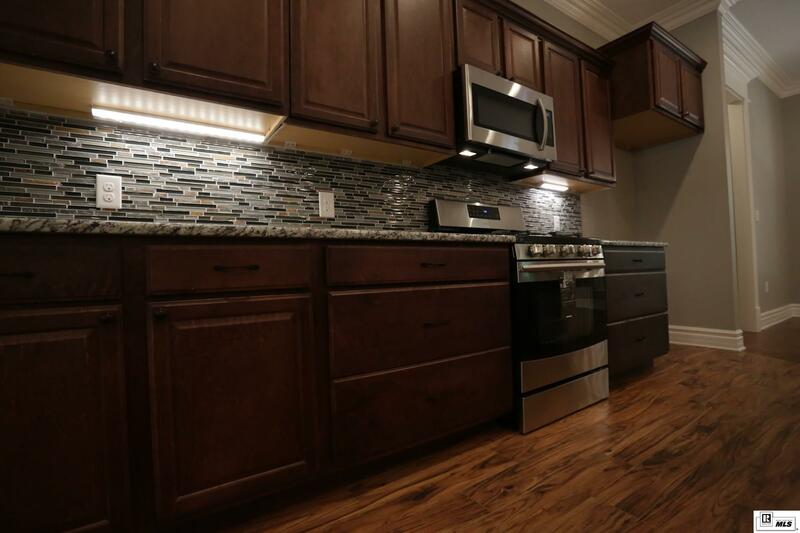 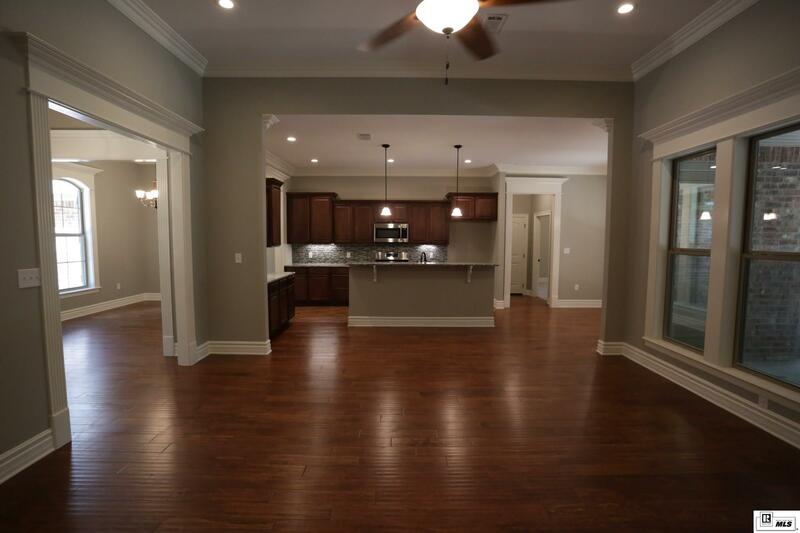 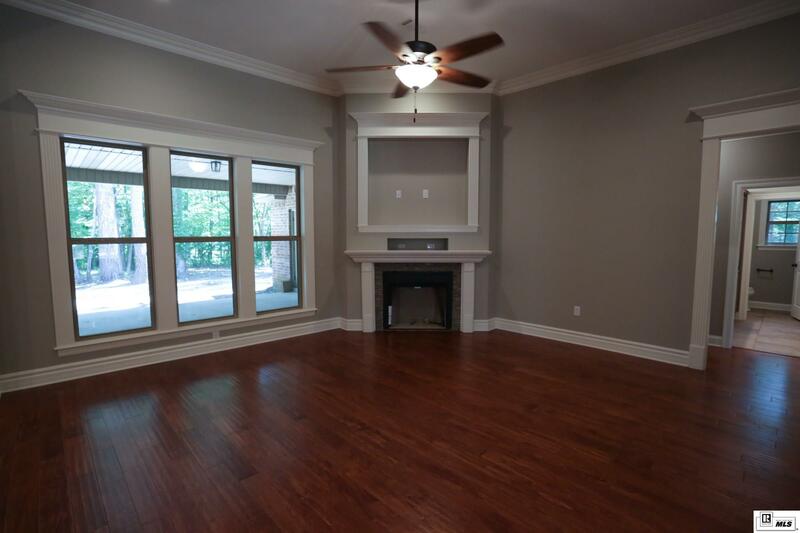 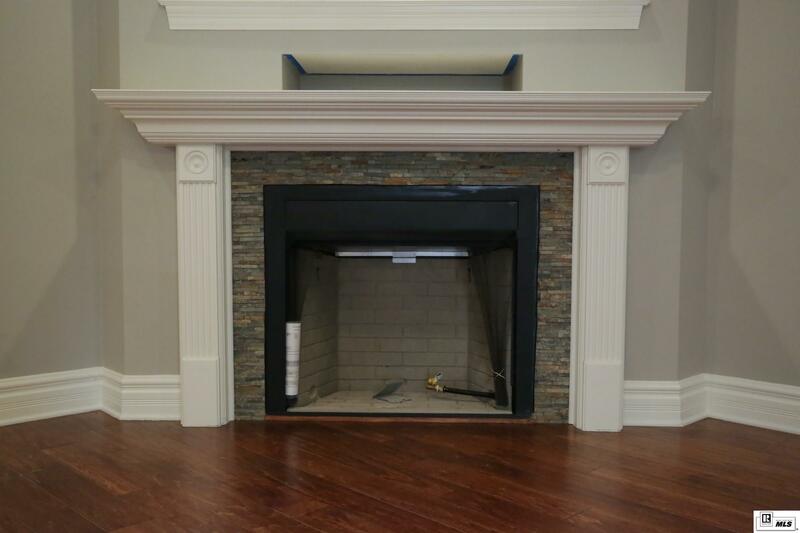 This new construction sits beautifully on a wooded lot, offering privacy for the owner. 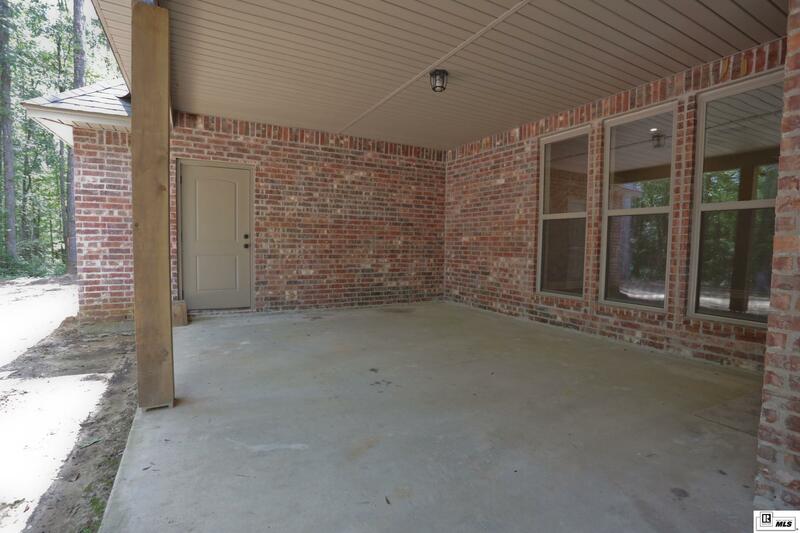 The spacious covered back patio that measures 15x17.4 (367 square feet). 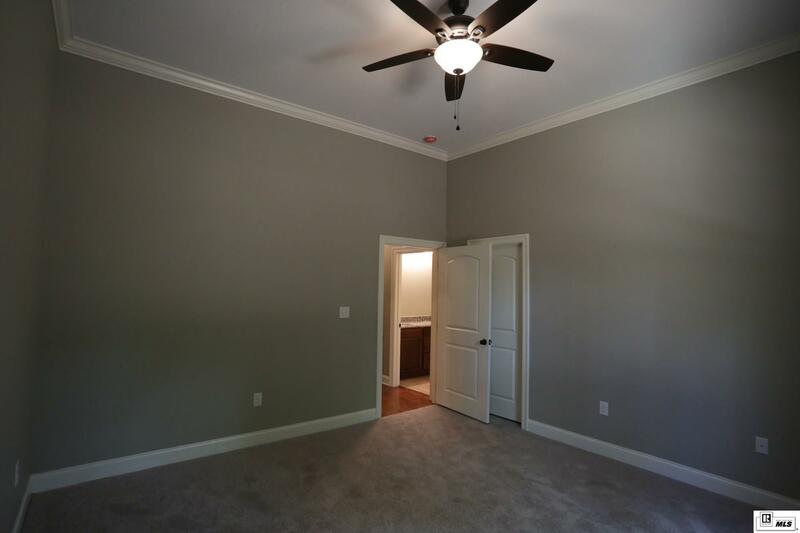 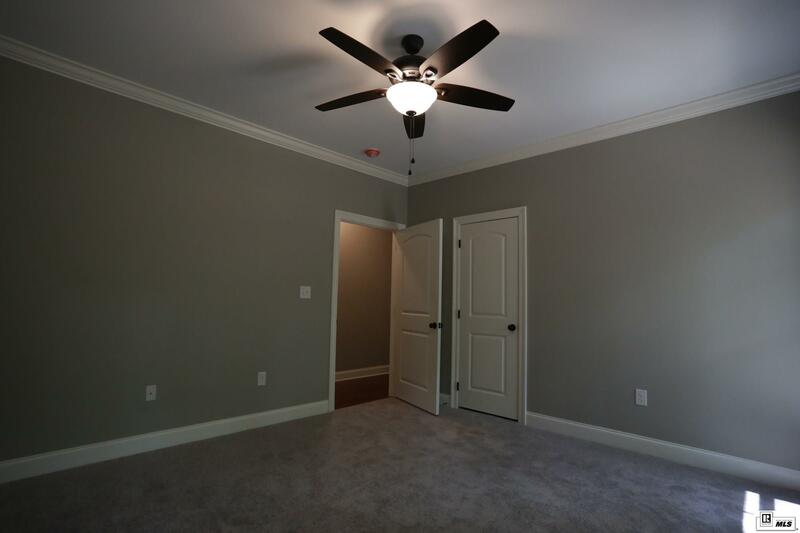 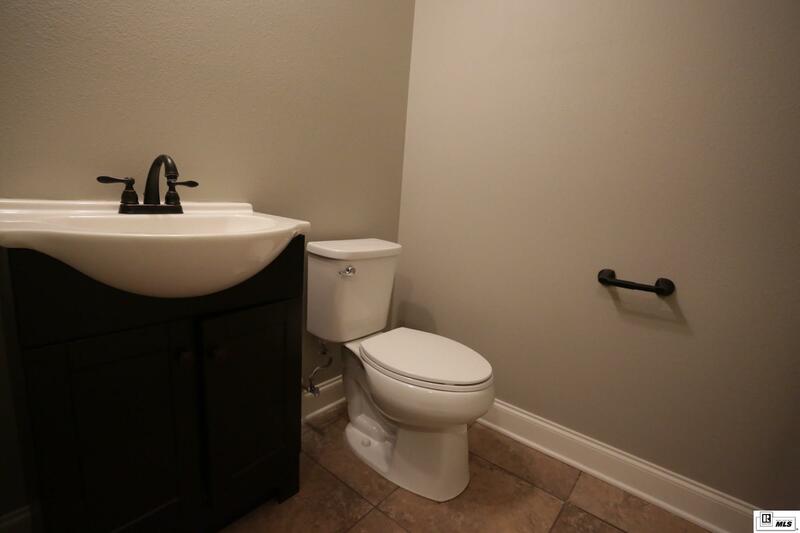 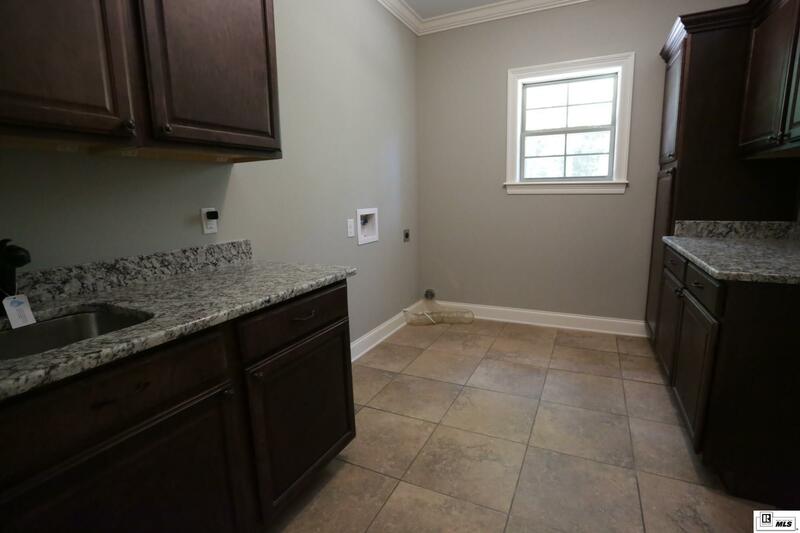 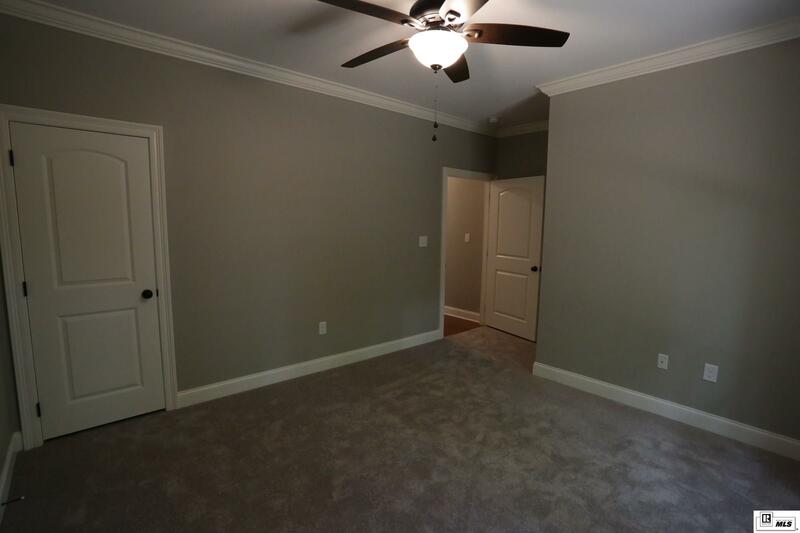 There is an optional bonus room upstairs that is 424 square feet. 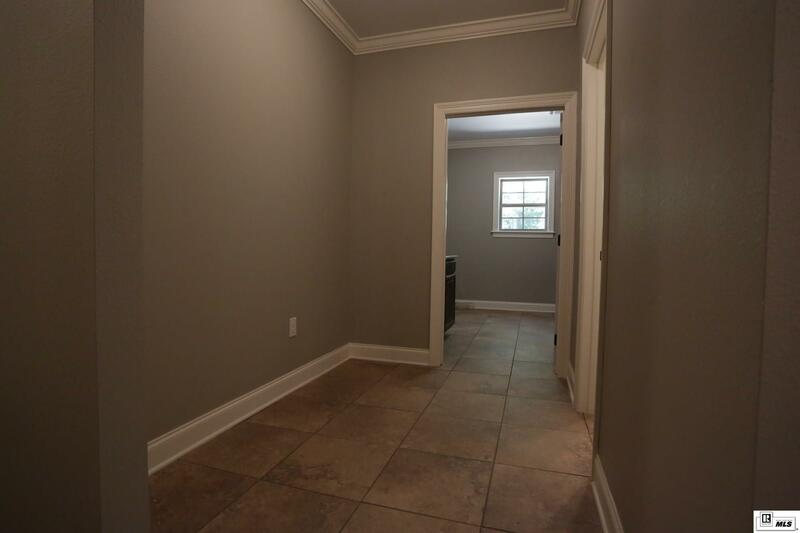 Also a large mudroom or locker room off of the garage is a great feature.